Are There Any Differences Between LX, LH and LX/LH? We usually see LX SFP, LH SFP and LX/LH SFP on many websites, and many people show their confusion about them. Whether they are the same or different? If they are dissimilar, what differences between them on earth? Ethernet was the result of the research done at Xerox PARC in the early 1970s. Ethernet later evolved into a widely implemented physical and link layer protocol. Fast Ethernet increased speed from 10 to 100 megabits per second (Mbit/s). Gigabit Ethernet was the next iteration, increasing the speed to 1000 Mbit/s. The initial standard for Gigabit Ethernet was produced by the IEEE in June 1998 as IEEE 802.3z, and required optical fiber. 802.3z is commonly referred to as 1000BASE-X, which is used in industry to refer to Gigabit Ethernet transmission over fiber, where options include 1000BASE-SX, 1000BASE-LX, 1000BASE-LX10, 1000BASE-BX10 or the non-standard -EX and -ZX implementation. 1000BASE-LX is a fiber optic Gigabit Ethernet standard specified in IEEE 802.3 Clause 38 which uses a long wavelength laser (1,270–1,355nm). 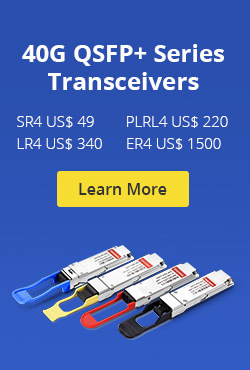 The 1000BASE-LX SFP is specified to work over a distance of up to 10 km over single mode fiber and it can also run over all common types of multimode fiber with a maximum segment length of 550 m. For link distances greater than 300 m, you must install a mode-conditioning patch cord between the transceiver and the MMF cable on both ends of the link. LH refers to Long Haul. Many vendors use both of them for certain SFP modules, but they aren’t a Gigabit Ethernet standard at all. 1000BASE-LX/LH SFP can achieve a distance up to 20 km over single mode fiber. 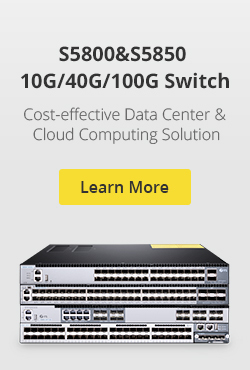 Unlike that, 1000BASE-LH SFP operates a distance up to 70 km over single mode fiber. This entry was posted in SFP Transceiver and tagged 1000BASE LX SFP, 1000BASE-LH, 1000BASE-LX, 1000BASE-LX/LH, GLC-LH-SM, LH SFP, LX SFP, LX/LH SFP on April 8, 2015 by Alice.Gui.